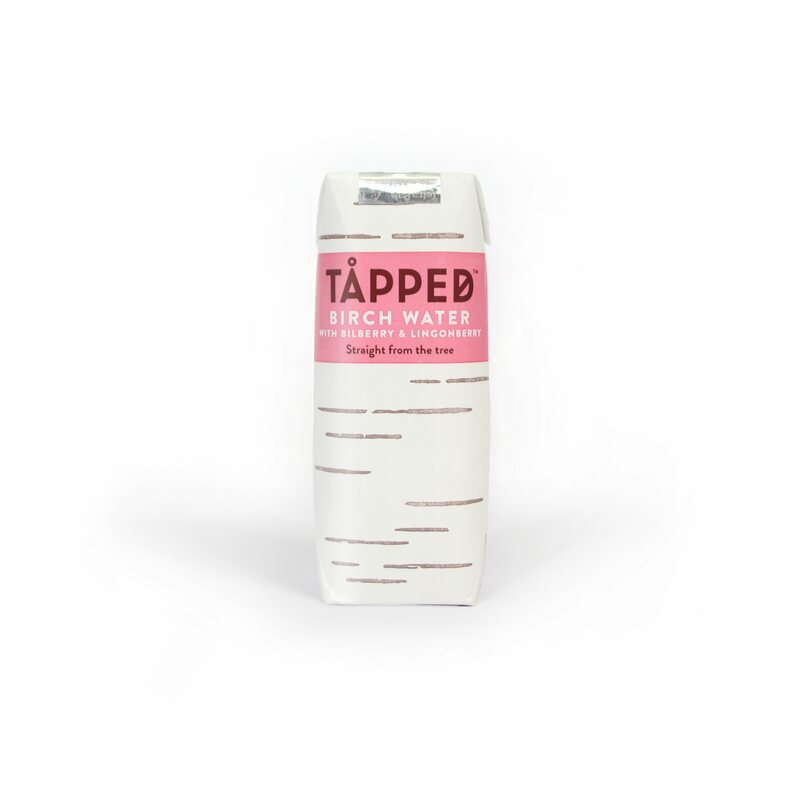 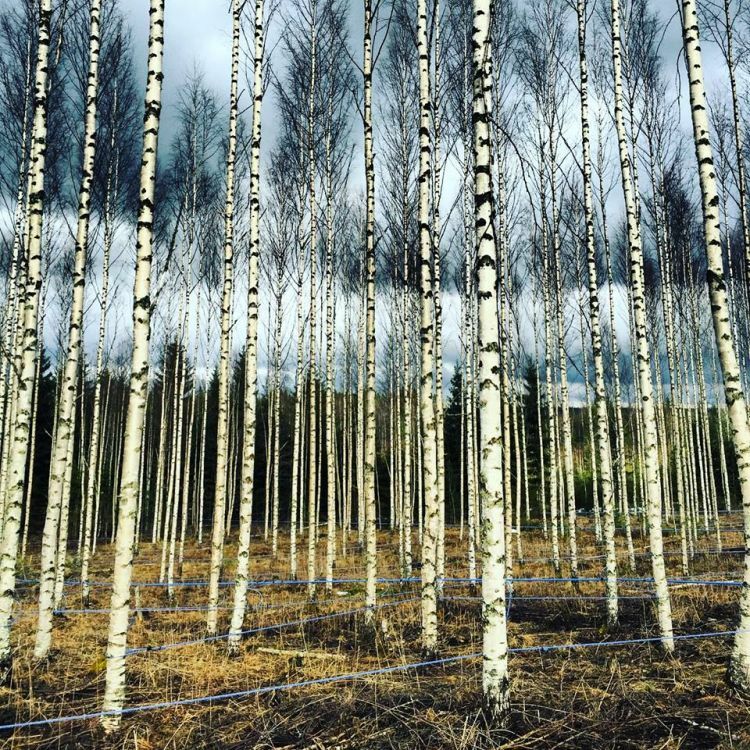 100% Organic Birch Water with bilberry & lingonberry, a delicately sweet tree-tapped water flowing with nature’s nutrients. Available to buy in quantities of 12 x 250ml cartons. 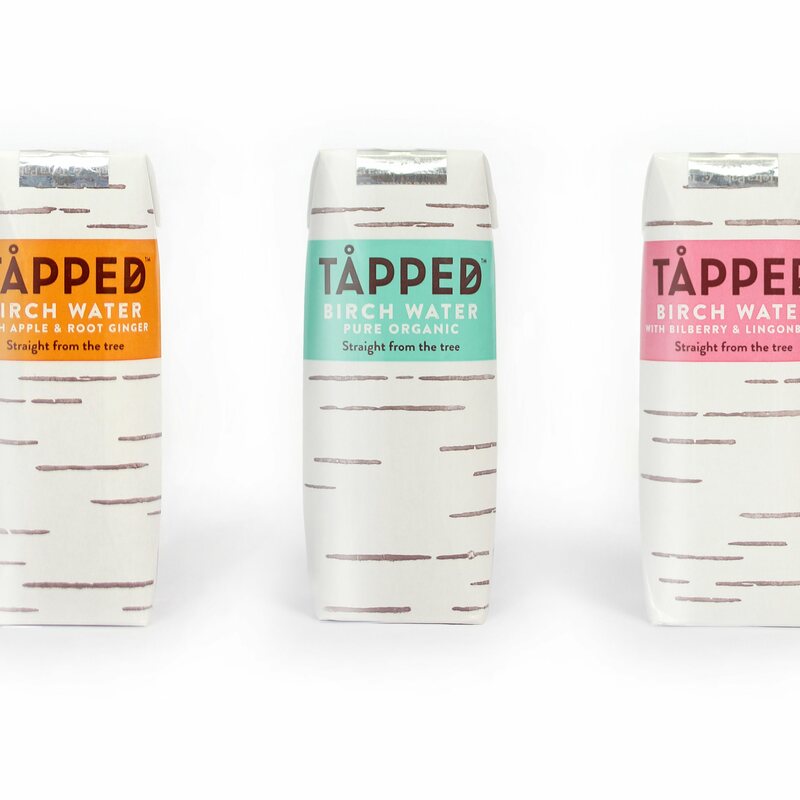 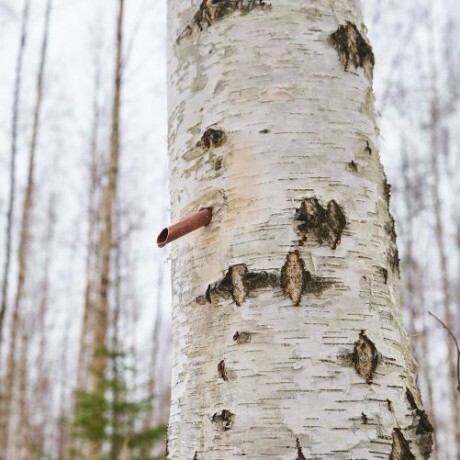 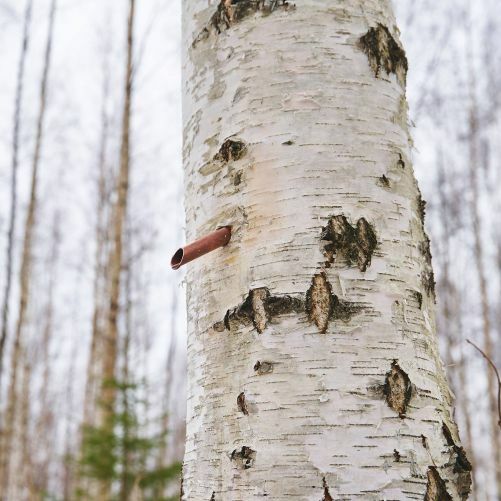 Organic birch sap (76%), White Grape Juice, Bilberry Juice (6%), Lingonberry Juice (3%), Blackcurrant Juice (all juices not from concentrate).